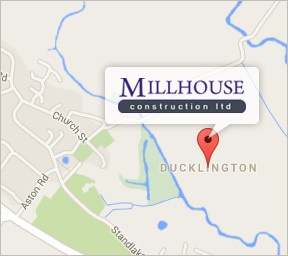 Welcome to the website of Millhouse Construction Limited, a highly respected building and construction firm based in Ducklington. 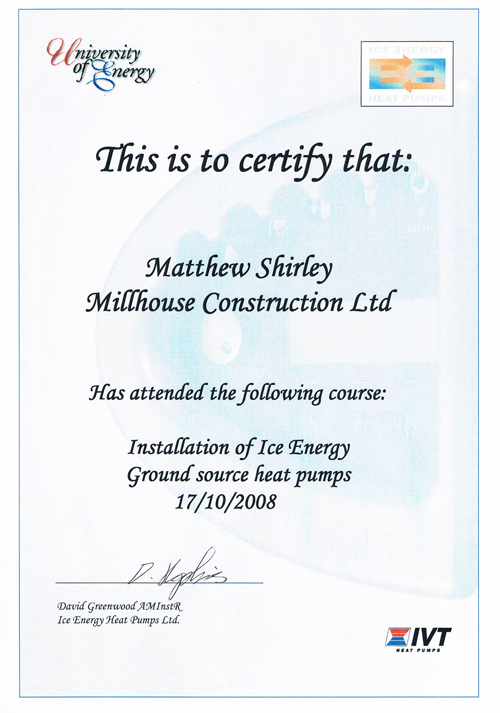 Our business started out in 1998 under the proprietorship of Matthew Shirley. Ongoing success saw us attain limited status in April 2009 and today, Matthew remains with us a Company Director. 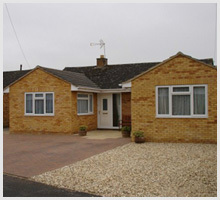 We have an unrivalled reputation for delivering high quality property extensions throughout the local Oxfordshire area. 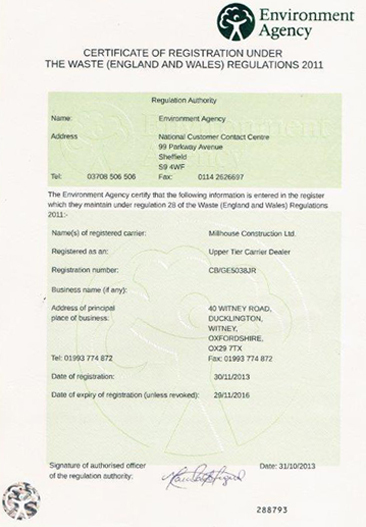 Our property extension work earned us acceptance to the Oxfordshire County Council Standards “Buy with Confidence” scheme during 2008, an incentive that increases protection for customers by helping businesses comply with industry laws and legislation. Our position on two of the most highly regarded industry bodies fills us with pride and our customers throughout Oxfordshire can use us for property extensions knowing that they’re dealing with a reliable and trusted local business. If you live in Witney or anywhere else in the surrounding local area, call Millhouse Construction Limited today to find out more about our outstanding property extensions. 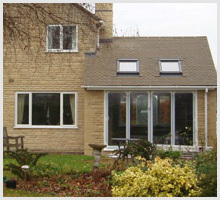 We provide free estimates and detailed written quotations for property extension, renovation and conversion work. Since our inception in 1998, Millhouse Construction Limited has completed many property renovations in the local Oxfordshire area. We undertake all interior and exterior renovation work to restore buildings to a safe and functional condition. Our team uses a full range of on-site skills during property renovation projects including brickwork, carpentry and joinery work. To ensure we undertake all property renovations in the Witney area in-house, we hire our tradesmen from a complete range of property maintenance sectors. This means that we never have to use external contractors for specialist renovation work such as plumbing or electrical installations. Instead, we deliver a complete project management service from start to finish. 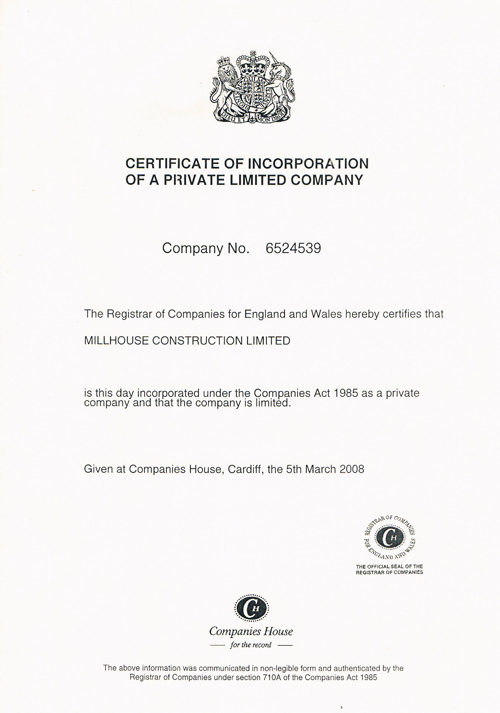 Millhouse Construction Ltd is a rare find in terms of craftsmanship and honesty. Matthew has completed two projects for us, one small and one large both were finished down to the last detail thanks to his many years of experience. 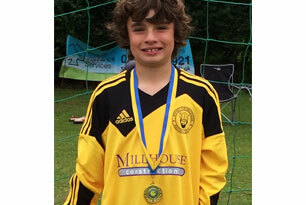 He has a good friendly team who are equally skilful. We had a small extension done to our Cotswold stone house and were very pleased with the work that Matthew Shirley and his team did. We were particularly impressed by the quality of the work, and by the way that Matthew and the others interpreted the brief and responded to queries as they arose. They were good at solving problems and coming up with imaginative solutions. Since the work was completed, visitors to the house invariably comment on the excellence of the work. An added bonus is the fact that they are a particularly nice team, which made the job that much easier. 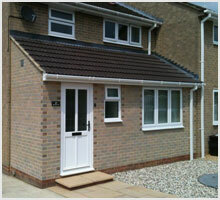 Millhouse Construction constructed a single storey extension in 2007 and a kitchen extension in 2009. 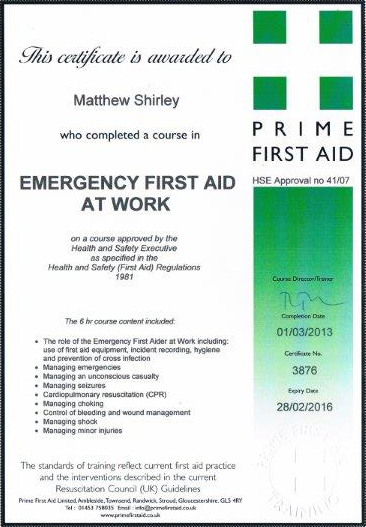 On both occasions Matthew and his team were reliable, courteous and considerate and their work was carried out to a high standard. Matthew was particularly helpful and had many good ideas and suggestions that enhanced the finished projects. With the kitchen extension, Millhouse was initially employed to construct the building shell but Matthew and his team finished up supplying and installing completely new kitchen units including appliances and wall and floor tiling. We are definitely satisfied customers and would have no hesitation in recommending Millhouse Construction Ltd.
Millhouse Construction undertook the job of converting a large space in our barn into a beautifully designed bedroom with ensuite and dressing room. The work was completed with flair and professionalism and the attention to detail was second to none. We are absolutely delighted with the end result. We were delighted with the end result of the work, and also with the professional, courteous and helpful way in which the work has been carried out. Millhouse Construction came and converted our loft space into a beautiful bedroom in March 2015. Matt, Fred and all the other lads involved from start to finish were fantastic. Any building comes with mess of course but these guys were so particular they kept everywhere as tidy as possible throughout the work being done. Myself and my husband are over the moon with the finished result and couldn't speak more highly of Matt and his team. 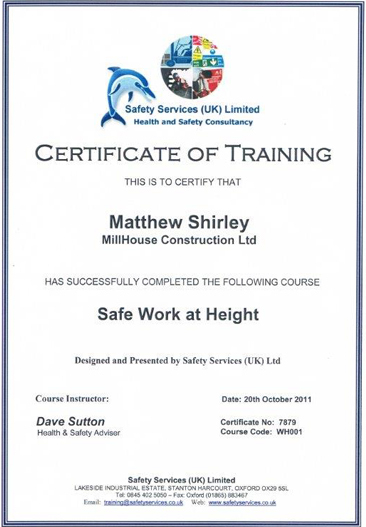 Millhouse Construction have completed several projects on our house over the years. Matthew, his staff and contractors all maintain high standards in their work and respect the environment in which they are working. Their attention to detail and tidiness throughout the project has always resulted in the minimum of disruption to everyday life. I would have no hesitation, and have had no hesitation, in recommending them to friends who have commented on the work done. 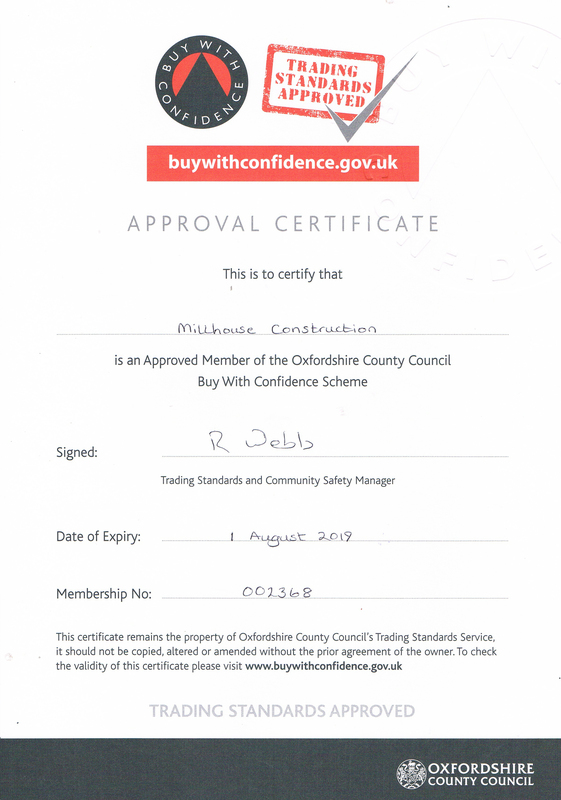 In August 2008 Millhouse Construction Ltd was accepted on The Buy with Confidence Scheme set up by Oxfordshire County Council Trading Standards service to help businesses comply with the law while improving consumer protection. It brings together a list of builders and many other types of businesses, all of which have been individually checked for trustworthiness and compliance with consumer protection laws. For further information visit the Buywithconfidence website. 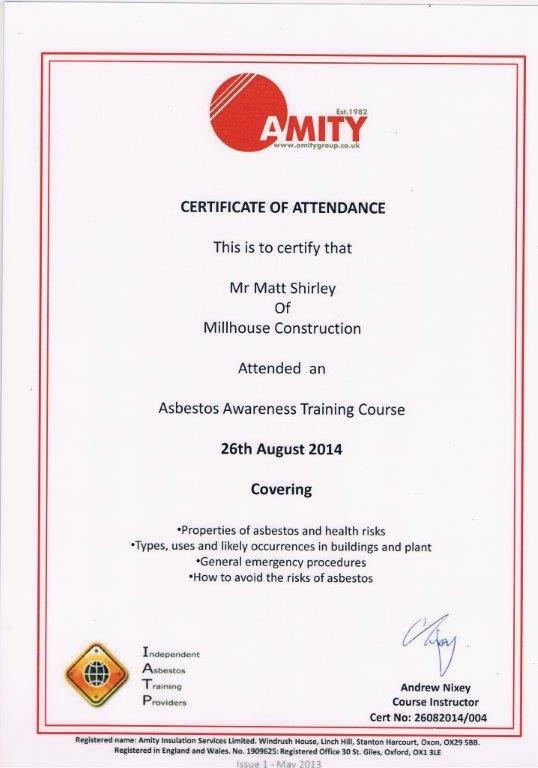 We are very proud to be an Approved Buy With Confidence member. We pride ourselves on reliability, punctuality and excellent workmanship.